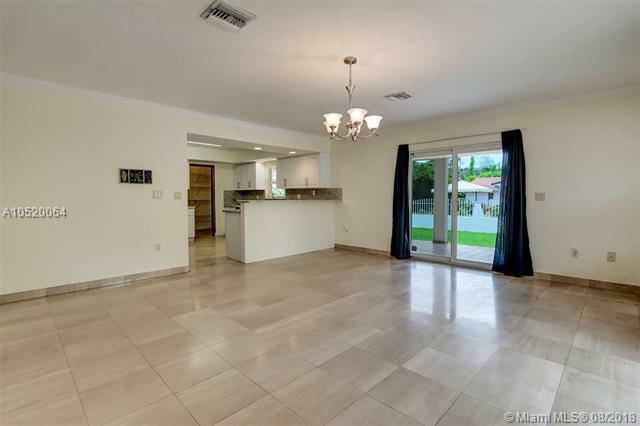 Big and spacious Coral Gables home with 4Beds/5Baths. 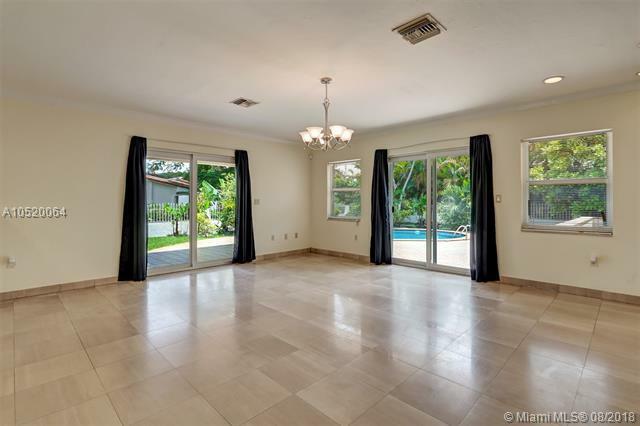 Located on a very private street this home has impact windows and doors a big formal living area plus new kitchen counters and cabinets with SS appliances and a one car garage plus a pool. Split floor plan separates one of the bedrooms and one bathroom that can be use as an in law quarters if desired. House size is much larger than tax roll(3,000 sqft). Recently painted inside and out, roof and AC are only a couple years old. 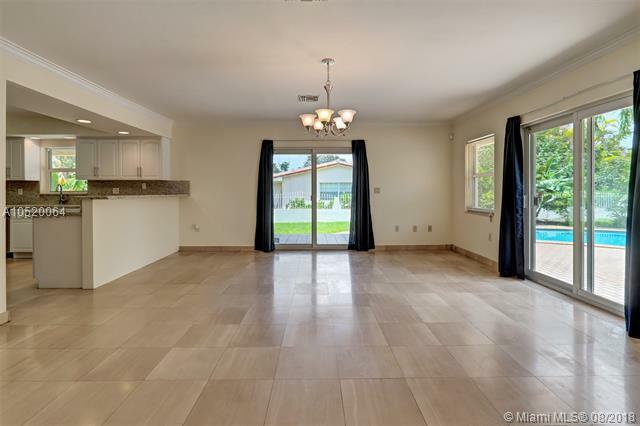 Nice size yard, lots of closet space and big bedrooms. 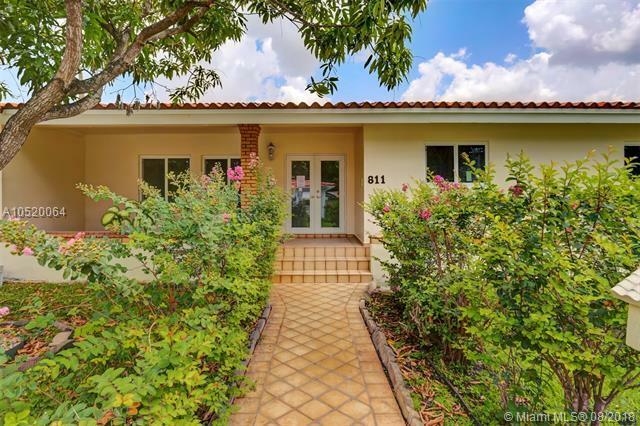 PLEASE SEE BROKER REMARKS FOR SHOWINGS.